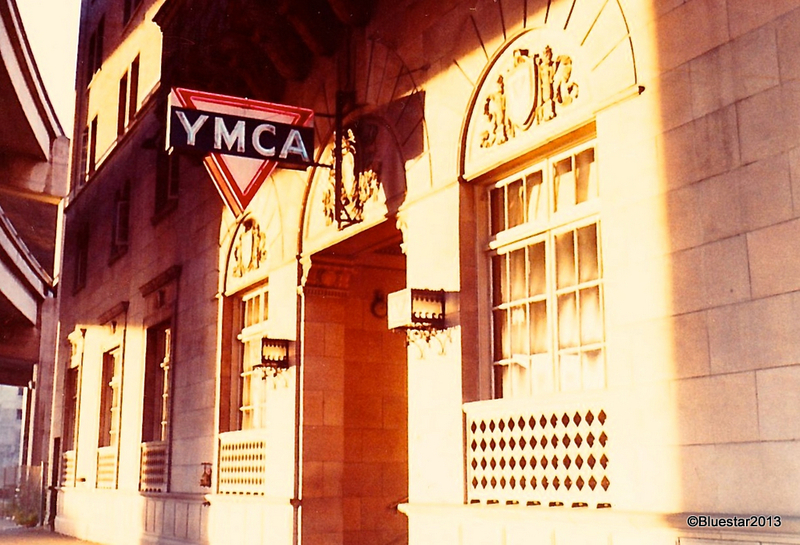 Continuing with the scanned prints from 1971: I stayed one night in the Embarcadero YMCA. On the left side of the image you can see the double-decked Embarcadero. that no longer exists. My room seemed just feet from the traffic, making for a very memorable night, with little sleep. Posted on February 14, 2014, in B&W, buildings, Personal History, San Francisco, Scanned from 35mm Print and tagged 1971, Agfa 35mm, buildings, personal history, San Francisco. Bookmark the permalink. Leave a comment.